She is the mother of three children, and also happens to be a genius violoncellist. 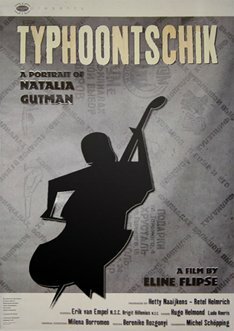 Her name is Natalia Gutman. She is one of those people that are legends during there own lifetime. But she is not a star. She has no time to waiste on superficial career planning. Having been raised in the Russian tradition, pupil of Rostropovitch and Sviatoslav Richter, she is one of the most pure musicians around.